“Magazine Street” feat. Julia Holter from the new Darryl Holter Album Roots & Branches, A tuneful, provocative collection that explores the intricacies of relationships both personal and universal. 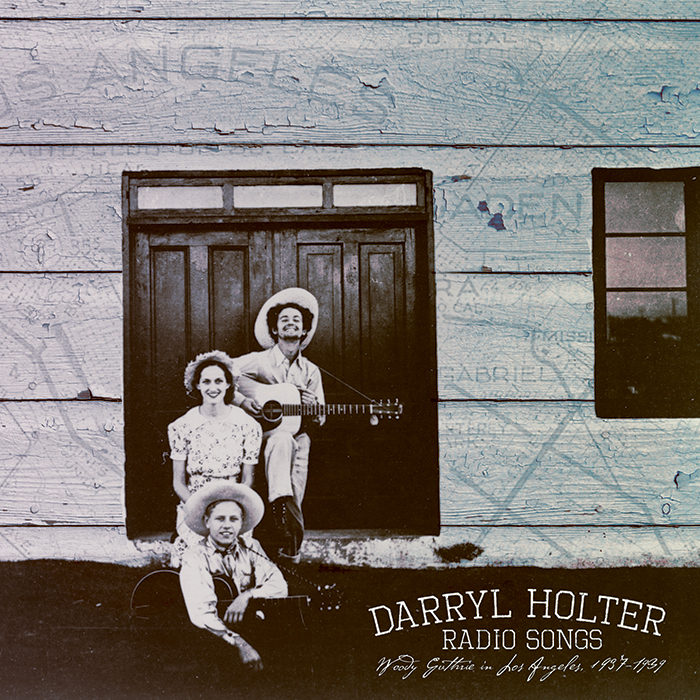 Darryl Holter grew up playing the guitar and singing country and rock and roll songs in Minneapolis, Minnesota. 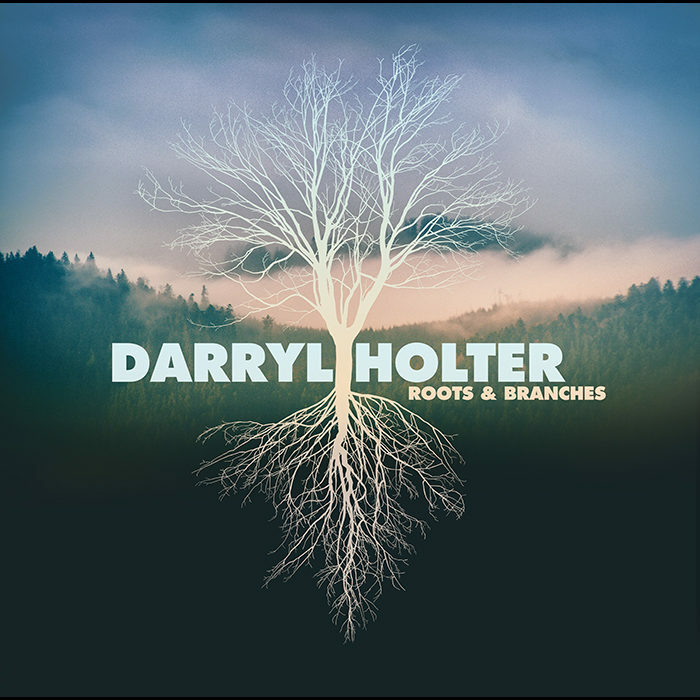 His current brand of Americana music draws from country, blues and folk traditions and often tells stories about people, places and events. 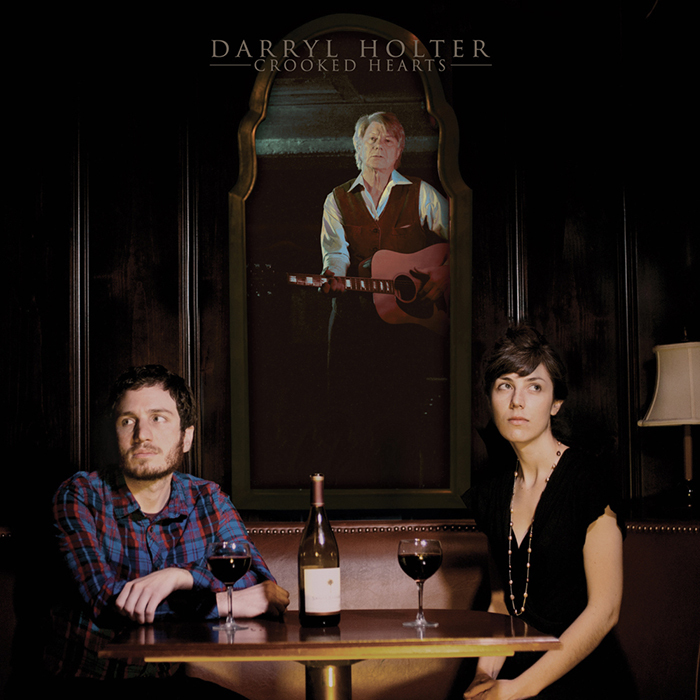 Besides his music, Holter has worked as an academic, a labor leader, an urban revitalization planner, and an entrepreneur. 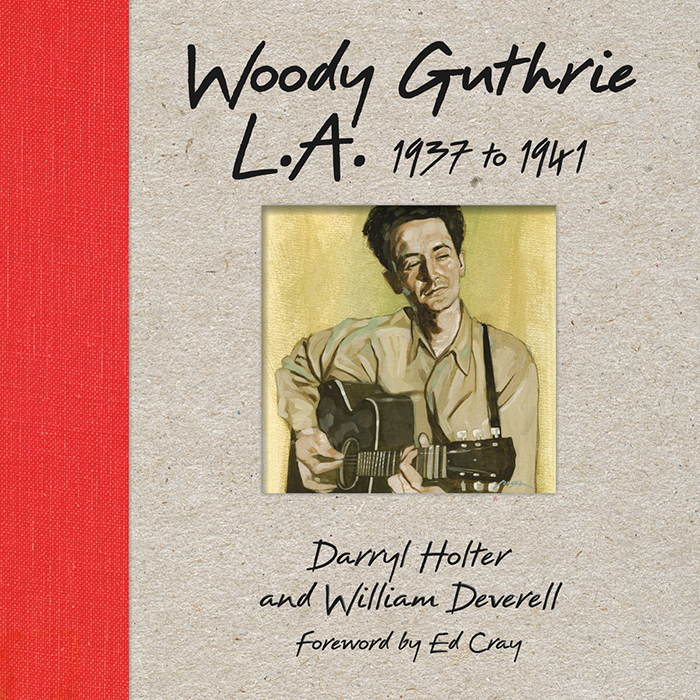 Darryl Holter is also a historian who has written on Woody Guthrie in Los Angeles, 1937 to 1941.